Embrace your inner mountain goat in the Men's Capra Gore-Tex Boot. 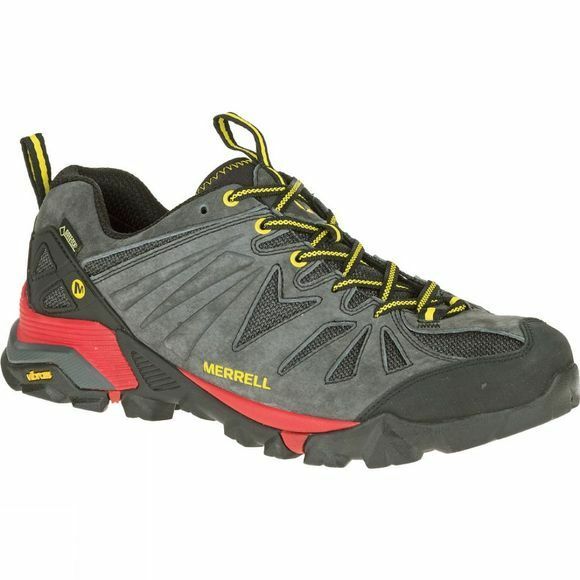 Made for high-adrenaline hikes, its grippy outsole lets you move confidently on terrain. 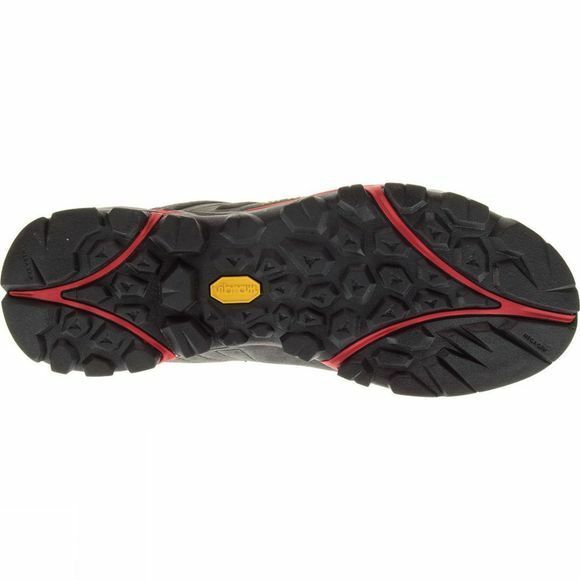 The M-Select Fit.Eco blended EVA contoured footbed provides organic odour control. TrailProtect pad provides underfoot protection for off-road use.